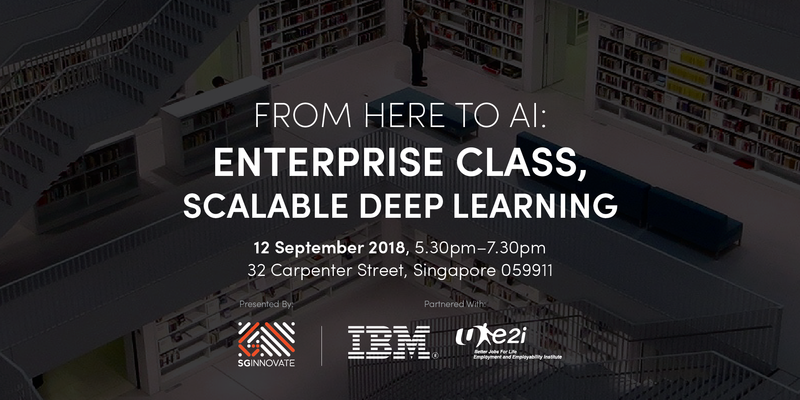 Explore the benefits of using open source frameworks like TensorFlow and Caffe together with toolsets that provides robust end-to-end workflow support for deep learning application logic. 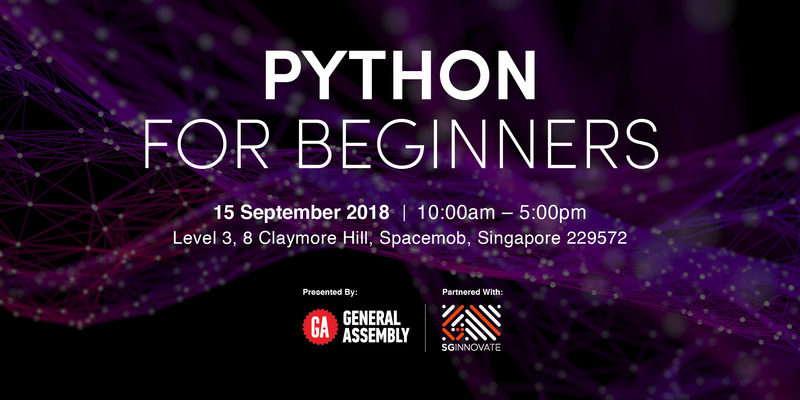 This includes the complete lifecycle management from installation and configuration, data ingest and preparation, building, optimizing, and training the model, to inference, testing, and moving the model into production. 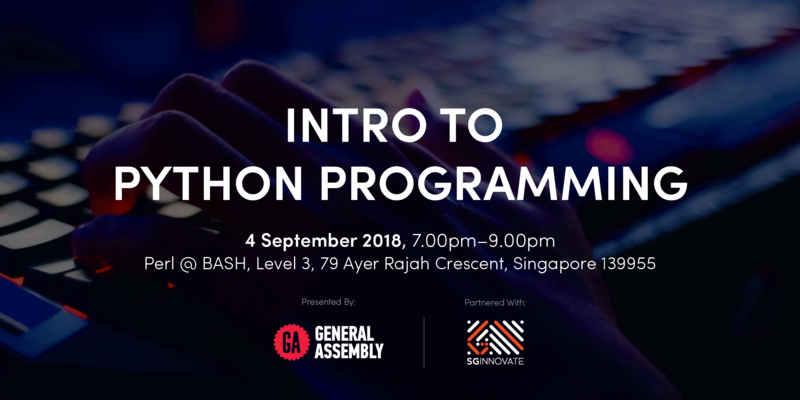 Taking advantage of a distributed architecture, this enables your teams to quickly iterate through the training cycle on more data to continuously improve the model over time. 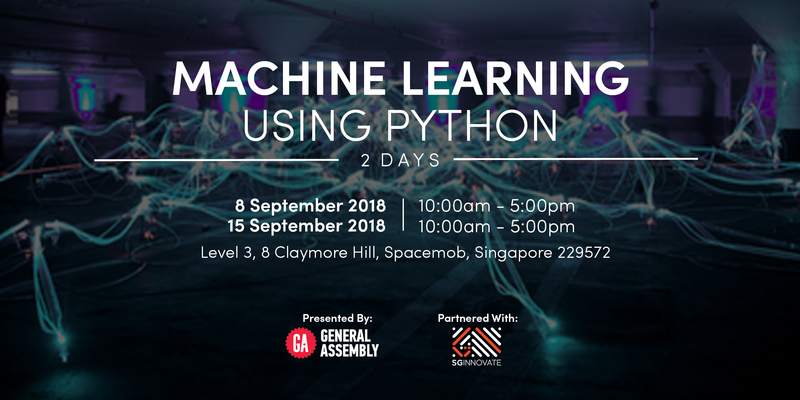 In mental health care and wellbeing, AI and related technologies (like machine learning) can be used to gain personalized insights based on an individual’s current mental status, lifestyle, behavior, and genetic information. 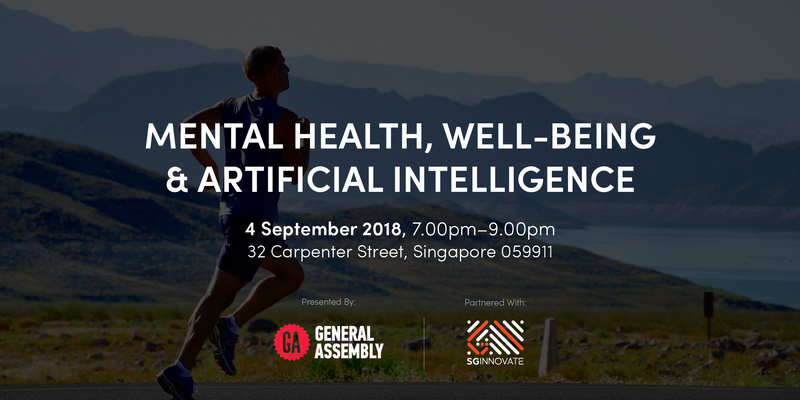 Join our panel of experts for an evening exploring how data, AI, and technology are redesigning the mental health industry. 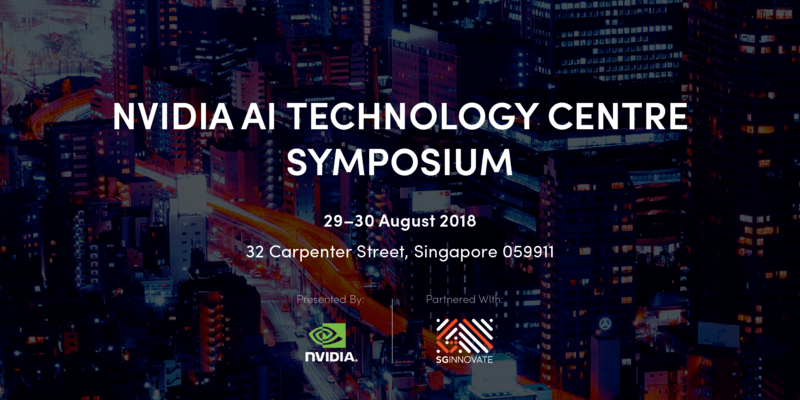 As every country in the region are driving AI effort and initiative, NVIDIA AI Technology Centre will like to take this opportunity to facilitate a regional platform, in partnership with SGInnovate, with vision and aspiration that the event can grow into a leading AI academic conference. 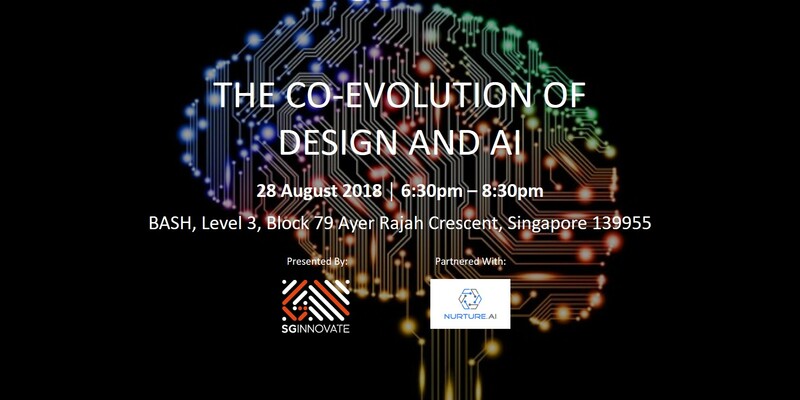 Ling Fan, the founder of Sequoia Capital-backed startup Tezign which serves customers like Alibaba and uses AI to create commercial designs, will be sharing about the intersection and co-evolution of AI and design – two fields that we do not normally think or expect to intersect. 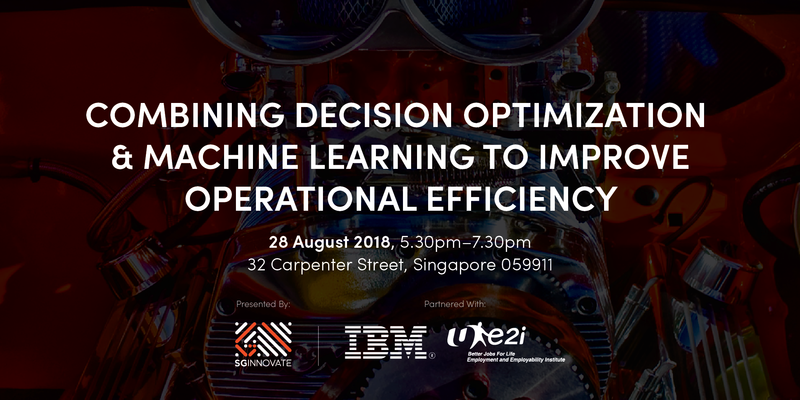 In today's business environment, it is not uncommon to see in house data scientist teams with deep expertise in Machine Learning or an Operational Research team with skilled expertise in Decision Optimization. 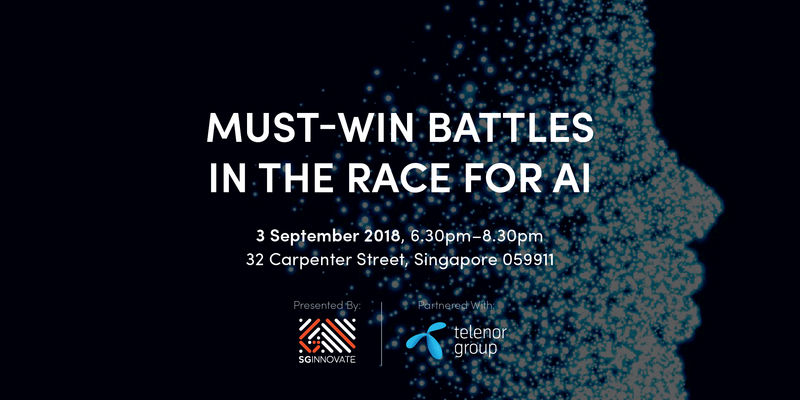 On its own, each method have a fair amount of success applying these technologies in isolation, how then can we combined both of these technologies to help them gain a competitive advantage? In health care, AI and related technologies (like machine learning) can be used to gain insight into a patient’s medical history, present state, and potential future outcomes. 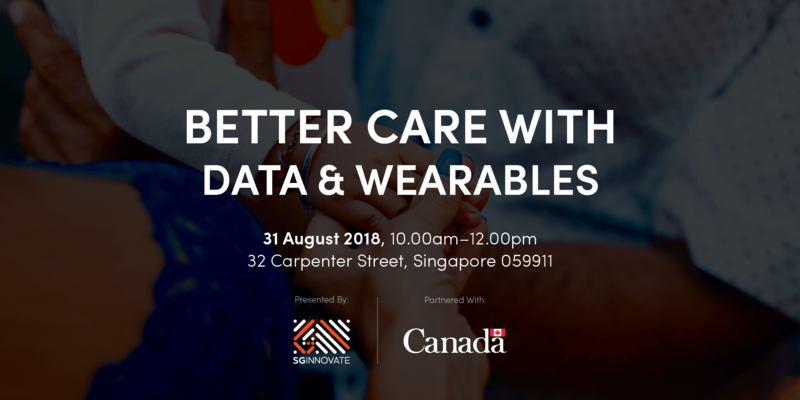 Healthcare companies supporting patients or providers will leverage AI to provide specific, personalized insights based on an individual’s current health status, lifestyle, behavior, and genetic information. 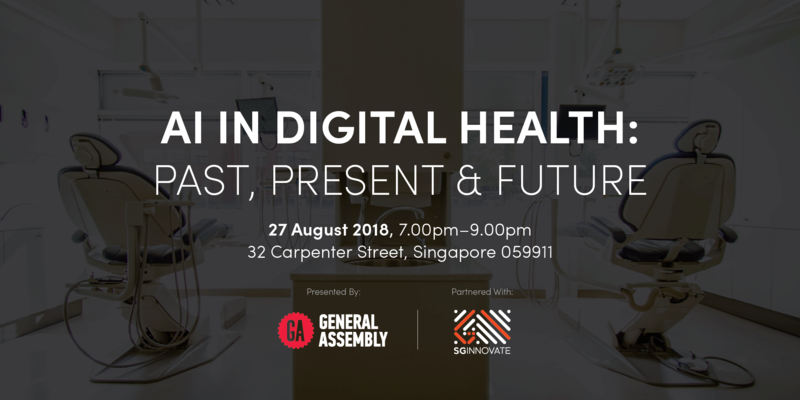 Join our panel of experts for an evening exploring how data, AI and technology are redesigning healthcare.